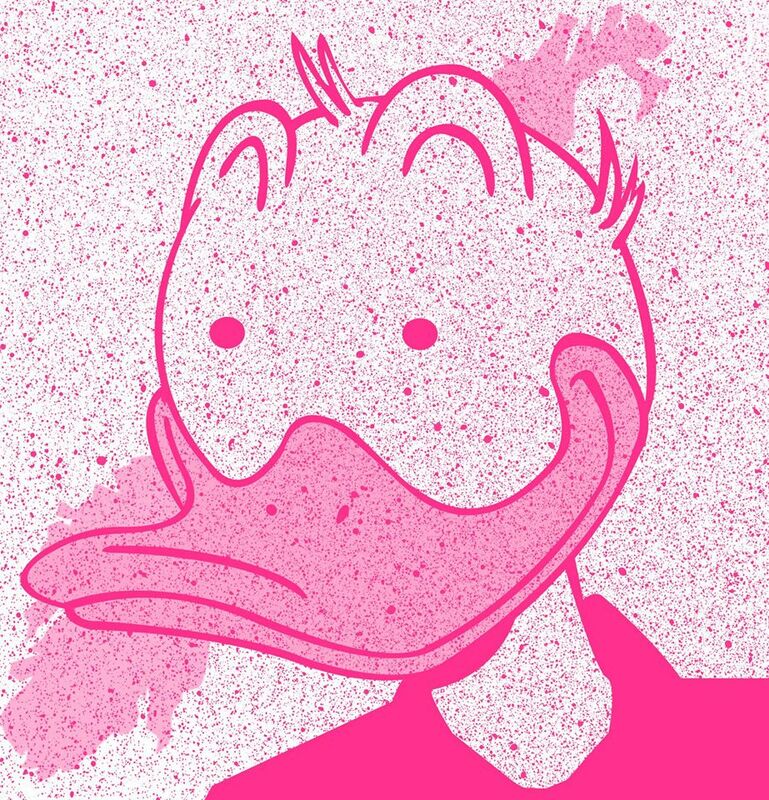 During Oslo Art Weekend OSLO PILOT invites to #4 of Francesc Ruiz’s project An Expanded Comic in 5 Instalments: Donald – A conversation between Morten Harper and Øyvind Holen on the sociological impact of Donald Duck in Norwegian society. The conversation between Morten Harper and Øyvind Holen will focus on “Donaldism,” a term coined by author Jon Gisle in his 1973 book Donaldismen, referring to Disney comics and cartoons’ fandom, and will also discuss texts such as How to Read Donald Duck, a 1971 communist critique by Chilean authors Ariel Dorfman and Armand Mattelart, and Donald-landet: Hvordan en and i matrosdress formet det moderne Norge, a 2012 essay by Øyvind Holen. Attendees will receive a comic by Ruiz that depicts the Donald Duck imaginary within the context of Norwegian culture. The conversation is part of Francesc Ruiz’s project An Expanded Comic in 5 Instalments, a project that explores comic culture in Norway from a tangential point of view paying attention to distri- bution networks, fandom and representations of sexuality. An expanded comic in 5 instalments invites us to engage in the history of the Norwegian comic through the cultural fissures, misinterpretations and other displacement strategies that characterize Francesc Ruiz’s work. The project is part of Big O – a newly established collaboration between Oslo-based cultural institutions. Funding for Francesc’s Ruiz project has been provided by OSLO PILOT and AC/E.